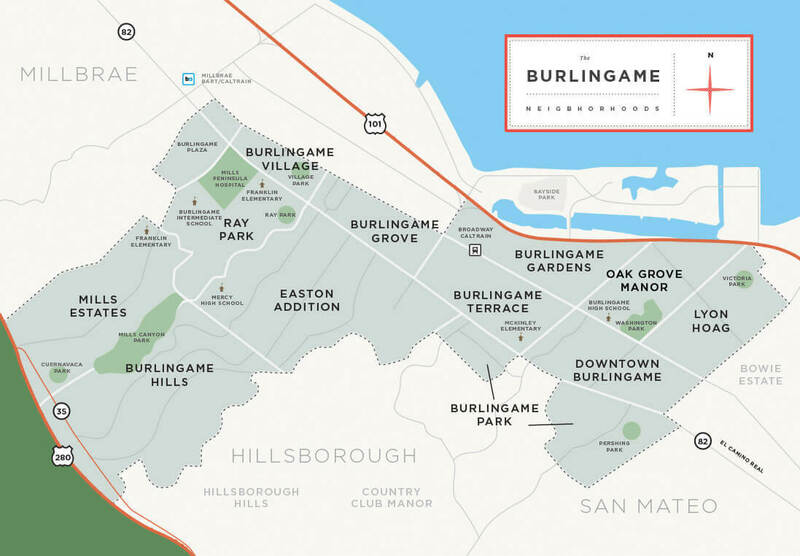 Burlingame, known as the “City of Trees” for its 18,000 trees, is one of the most desirable communities on the northern San Francisco Peninsula. Burlingame thrives in its downtown areas surrounding Burlingame and Broadway Avenues, which attract visitors from far and wide. 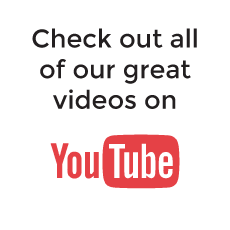 High-end boutique shops, charming cafes, and upscale restaurants create a vibrant place to gather with friends and family. Burlingame is close to the San Francisco International Airport and is midway between San Francisco and Silicon Valley. Homes range from those with charming, vintage character to chic and luxurious, offering a variety of choices for any lifestyle. In 2018, the Burlingame average price for a single-family home was $2,522,048, a 13% increase from the previous year. 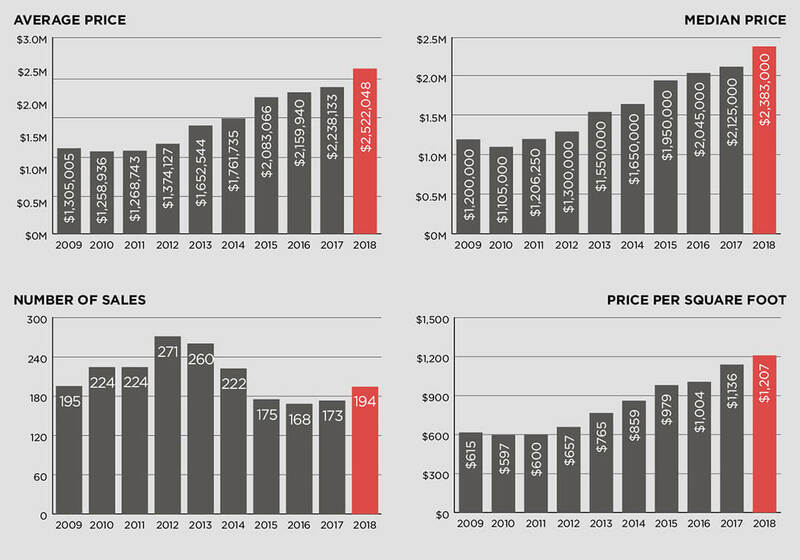 See below for 10-year Burlingame real estate price trends.